You’re probably not surprised to read about our push for video marketing. We’ve already talked about some cool video facts, and why we use motion graphics to connect with consumers. Already a large majority of the digital content consumed on the internet is video. In a few years, that’s probably all that consumers will be viewing. YouTube is the second largest search engine in the world, and people are taking their questions and their trust in it. For a lot of businesses, video is on the back burner in terms of content strategy and creation. But with such a dramatic pull toward video for advertising and marketing, it should be at the forefront of brand priorities. But why? Producing and linking video content to your pages is going to improve your Search Engine Optimization. Attaching an optimized video increases a brand’s chances of being on the front page of a Google search result by 53 times! Video tells Google that you have thoughtful, relevant content ready to be shared with consumers. The more that internet users demand video search results, the more important video will become in determining your rank. There are steps you can take to help your video content improve your SEO, like building quality backlinks to your written content or creating a video sitemap. 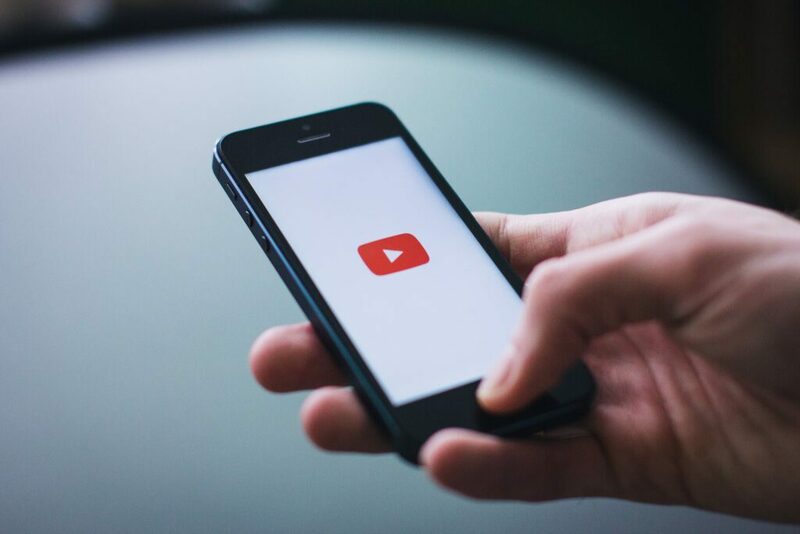 We also recommend hosting your videos on Youtube because of its popularity and making sure your videos are optimized to load quickly. Users don’t wait for slow content! Additionally, 65% of business decision makers visit a website after viewing that brand’s video. This will drive more traffic to your site and you’ll appear more credible as a source. Video helps you reduce your bounce rates because consumers are more likely to get hooked on your content and engage more with your brand. Bounce rates are the percentage of internet users who enter your site and immediately leave, rather than viewing more pages on the same site. It’s important to keep your video titles short and accurate, and your content interesting in order to keep bounce rates low. Videos are also extremely shareable. Signals from social media across a multitude of platforms help build strong backlinks that make your brand easy to find. In our post about How Motion Graphics Help You Connect With Consumers (link), we discuss the increased likelihood of consumers engaging and connecting with your content when it comes in video form. Videos are the new normal, and your viewers expect it. They’re also more likely to stay for the whole thing. Social videos generate 1200% more shares than text and image combined, and people are 10x more likely to share, embed, or comment on video content than blogs or other social posts. The reality is that videos demand consumer attention. Aside from social, videos can increase your click-through rate on emails too. Companies report that the use of video has up to doubled their email openings. Video content is practically begging to go viral. It’s been estimated that 92% of people who consume video content are going to share it with another person. And, if you’re branding your video correctly, every time it’s being shared, so is your brand. Simply put, video marketing is too big of an opportunity to waste—take that hint. Because videos are both auditory and visual, they’re easier for users to remember. If they remember your video content, then they’ll also remember your brand. Naturally, this would lead to sales for your business. If your video is representative of your brand and effectively optimized, video content could be a turning point for your company. Video converts more customers—it’s a fact. It’s estimated that 1 minute of video content is worth 1.8 million words of text. These aren’t just arbitrary facts either. It’s been proven that videos create better recall for customers. They’re more likely to remember a video than any text content they’ve seen, and 46% of people who are able to recall a video end up taking further action like visiting the website or actively searching for more information. 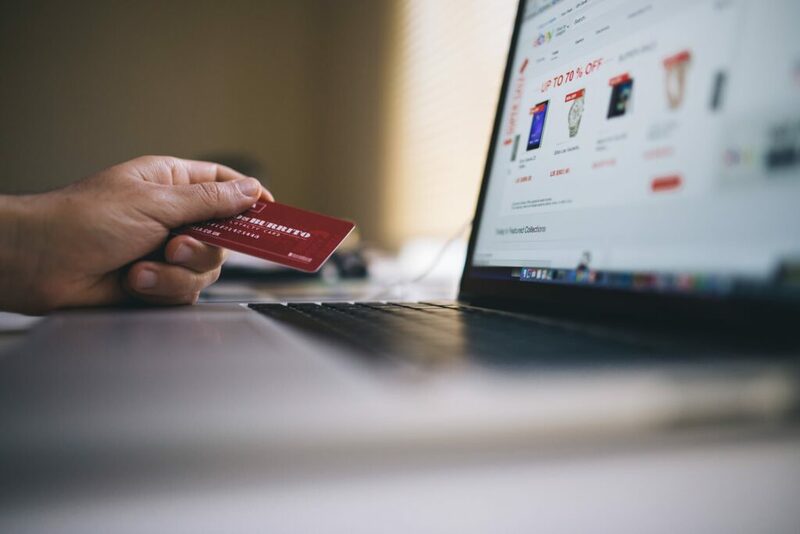 LSA’s survey showed that 44% of buyers viewed an online video when looking to purchase a product, and after they viewed it, 71% of them ended up making a purchase. If the evidence isn’t enough, customers are even admitting that they look to videos when it comes to making purchase decisions. Technologies favor the digital marketer who uses video content. Platforms are designed to be responsive, and when consumers aren’t responding to your content, your business can really suffer. But, video content is here to save the day! Tools like Facebook autoplay help consumers pay attention to your brand amongst the noise of others. Written posts just can’t compete against the digital technologies that are being developed with a video bias. Additionally, digital tools are optimized to play video content no matter where your user is viewing: phone, computer or tablet. Developing technologies that support video marketing, like 360 videos can help consumers view all sides of your product as if they’re experiencing it in real time. Consumers are experiencing your brand first-hand without even having to leave their homes. Virtual Reality practically eliminates outside distraction, which in a world full of noise is extremely valuable. VR and AR are going to be front-runners in the way that consumers experience brand content in the future—just trust us. Needless to say, the verdict is out on video marketing. It’s not only beneficial—it is essential. When you’re looking for a way to grab consumer attention and have them absorb the entirety of your content, video marketing is the way to go. 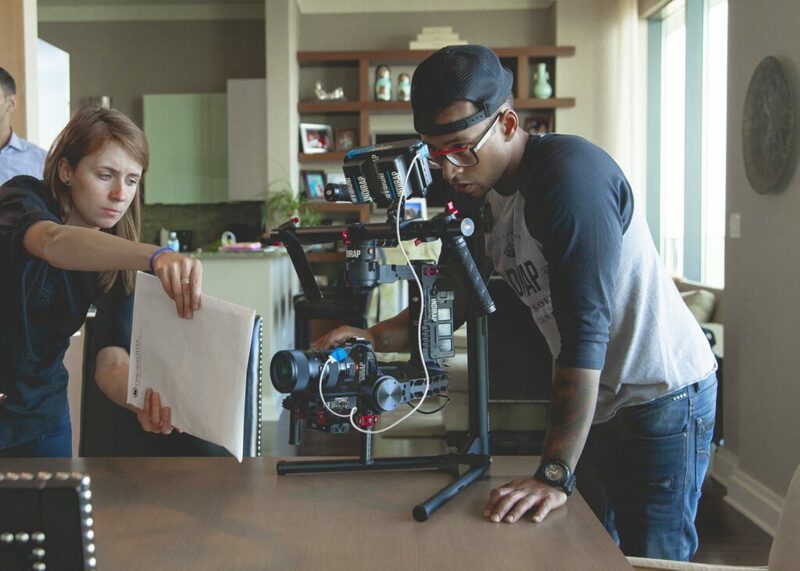 In the digital marketing age, video marketing is a way for brands to utilize everything in their toolbox (art, writing, video, audio) to put their best face forward. If your business uses video, then Google will help make sure that consumers are finding you. When consumers find you, they are more likely to share with their friends and seek more information about your offerings. And when all those steps combine, you’ve increased conversions for your marketing efforts. Video can be intimidating because it’s not in everyone’s wheelhouse. And while videos help consumers make purchase decisions, you want them deciding to buy. Poorly made videos can negatively affect your business, just like any other form of marketing. Yet, technology is on your side. Tools have made it easy and efficient to produce quality videos for consumption. Video allows you to widen your reach without eating up all of your marketing resources. If your guard is still up on video, we can help. MAKE provides video marketing content strategy and production and we’re happy to take the lead. Let us tell your brand story!